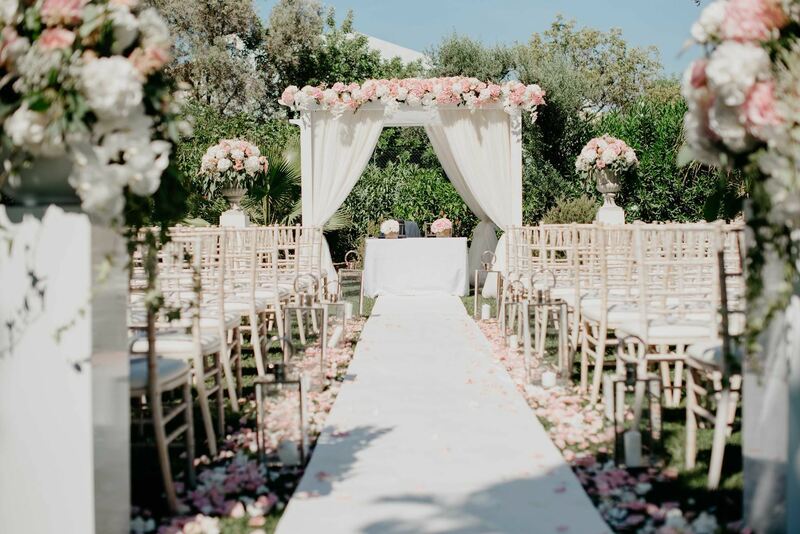 If a villa is where you would like to hold your special day, Our specialist team can source the villa and obtain all necessary licenses that would be needed to hold a wedding within the style of Villa you have in mind. 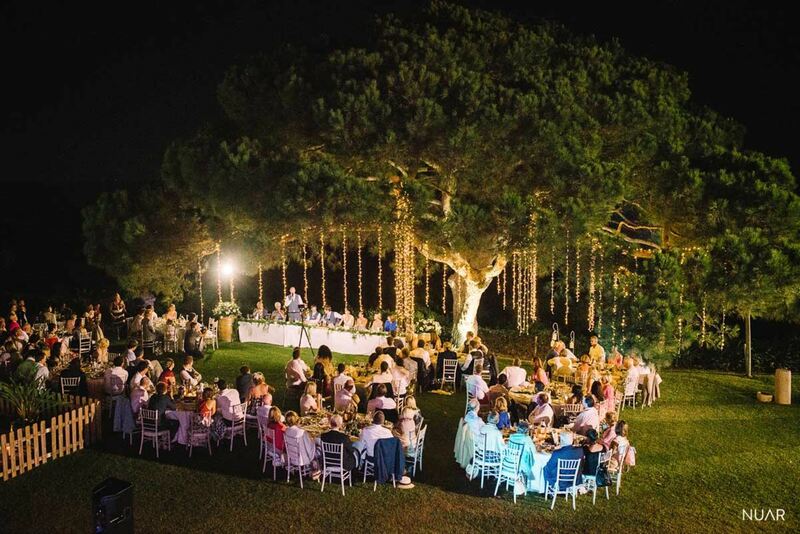 We can arrange all aspects that would be needed to successfully achieve your dream villa wedding. Weddings by Rebecca has a large portfolio of villas all over the Algarve, contact us for more options.